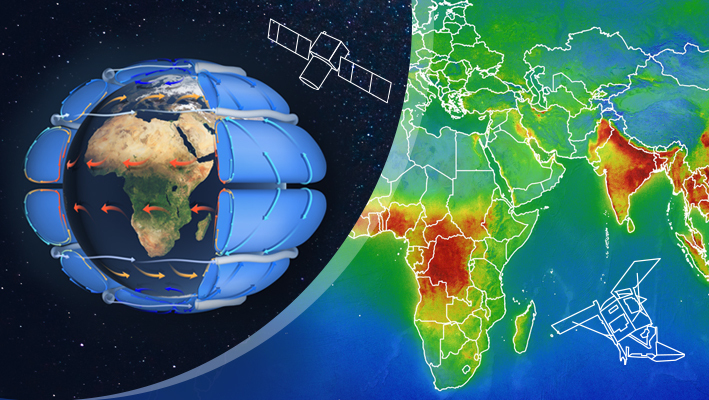 The purpose of this conference is to provide scientists and data users with the opportunity to present first-hand and up-to-date results from their ongoing research and application development activities by using data from past and current atmospheric instruments like Copernicus Sentinel-5p, Aeolus, ERS-2, Envisat, Metop, and ESA Third Party Missions. Another aspect will be on discussing activities regarding future missions. 14-11-2018: The registration deadline has been extended until 21 November 2018. Please proceed with your registration HERE. 01-10-2018: The registration is now open. Please register HERE. 01-06-2018 : The Abstract submission interface is now open, click HERE to submit your paper.